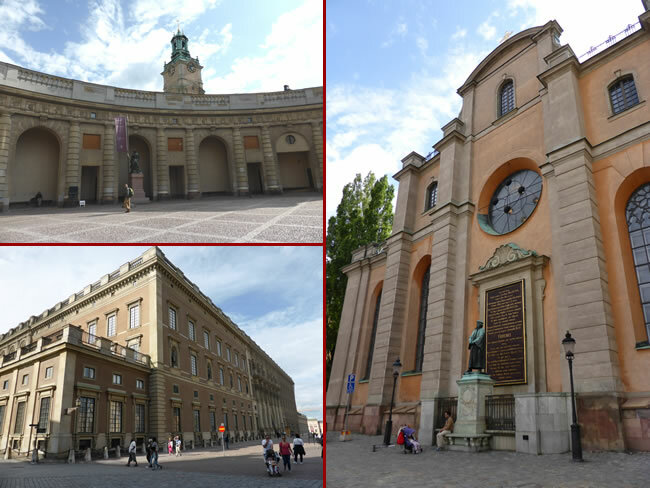 The Palace and cathedral take up a large part of the old city of Gamla Stan. It takes us quite a while to walk around it all. The interior of the cathedral is amazing, especially the statue of St George and the Dragon which is 3.5 metres high.